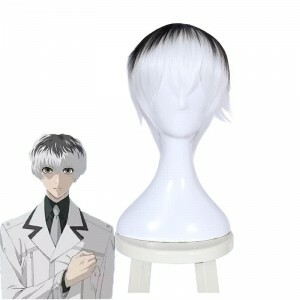 Tokyo Ghoul is a Japanese dark fantasy manga series by Sui Ishida. 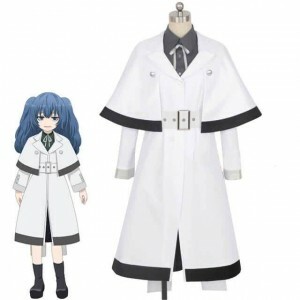 It was serialized in Shueisha's seinen manga magazine Weekly Young Jump between September 2011 and September 2014 and has been collected in fourteen tankōbon volumes as of August 2014. 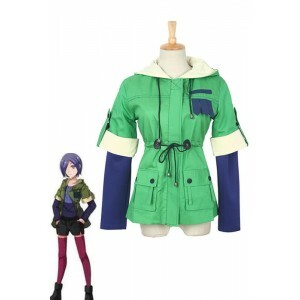 A 12-episode anime television series adaptation by studio Pierrot aired on Tokyo MX between July and September 2014. 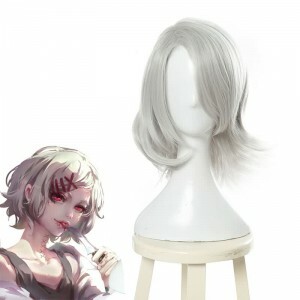 A 12-episode second season, Tokyo Ghoul A, which follows an original story, began airing on January 8, 2015, and concluded on March 26, 2015. 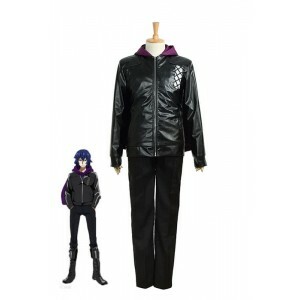 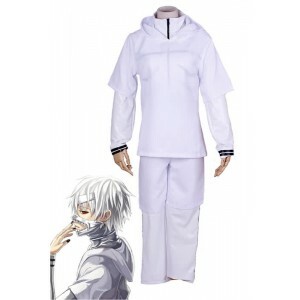 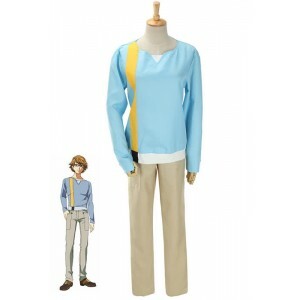 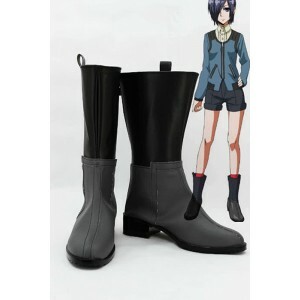 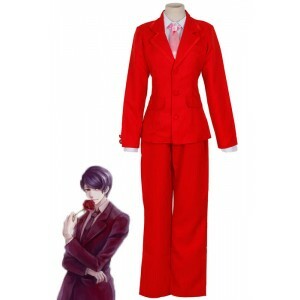 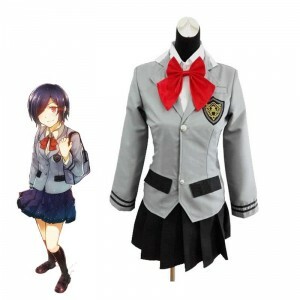 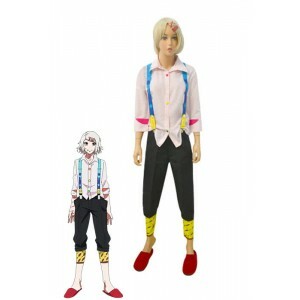 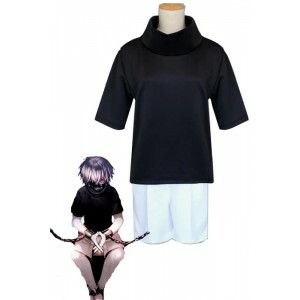 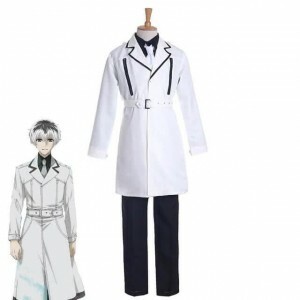 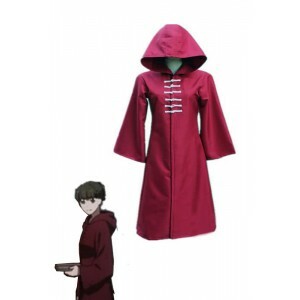 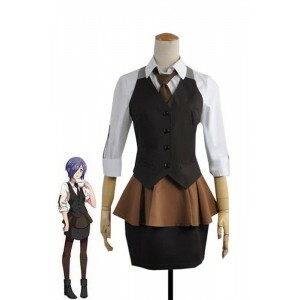 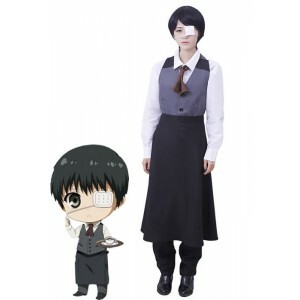 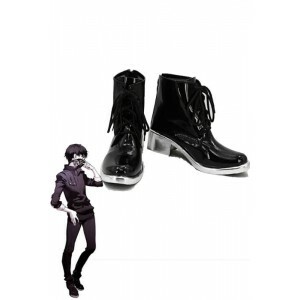 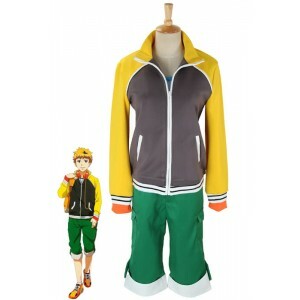 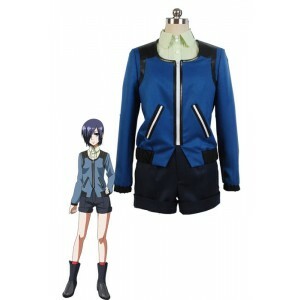 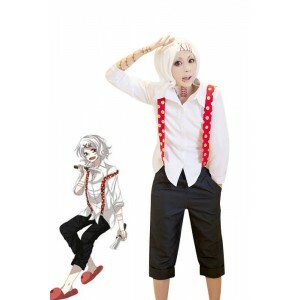 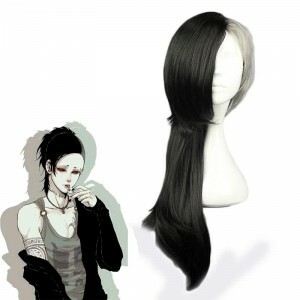 RoleCosplay online anime costume store provides a complete series of costumes for Tokyo Ghoul roles, including the famous Ken Kaneki, Touka, Uta, Ayato Kirishima, etc. 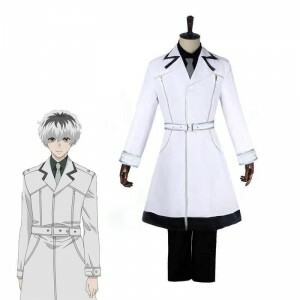 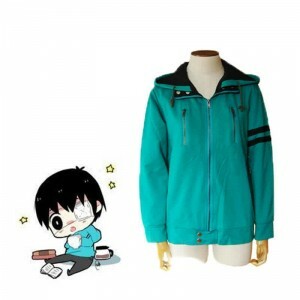 You can find Ken Kaneki outfits in different occasions, colors and styles. 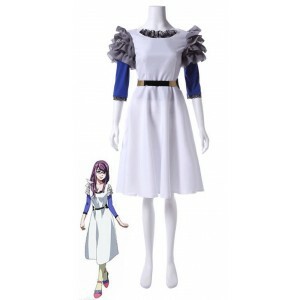 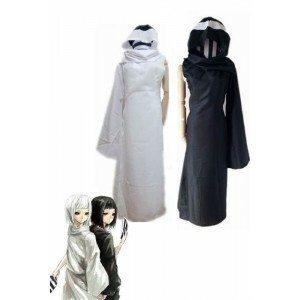 There are also many lovely Tokyo Ghoul manga costumes for females, such as the Rize Kamishiro White Dress, One-Eyed Owl Cosplay Costume, etc.